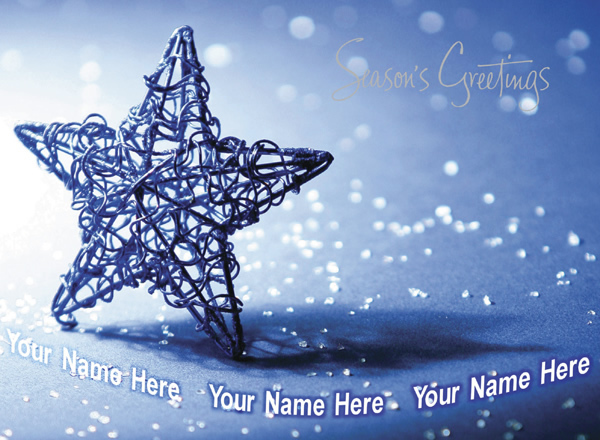 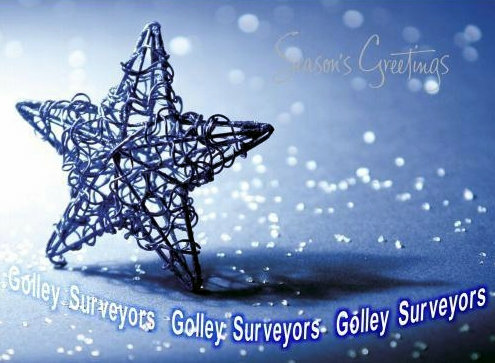 Add your name or company name below the subtle message 'Season's Greetings'. This design has a mirror gloss finish, which gives this card a great sheen. By purchasing the Christmas Star - Front Personalised Christmas card 10p for each card you purchase will be Donated to the Charity of your choice from the Charities listed below.